On this page you will find: the results of public consultations, official reports and research studies. State of Caring report 2018 by Carers UK. Carers UK carries out an annual survey of carers to understand the state of caring in the UK each year. This year a total of 7,397 people shared their experience of what it’s like to be a carer and is the largest State of Caring survey carried out by Carers UK to date. 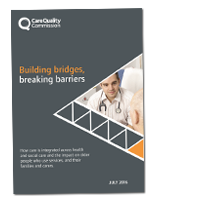 Building Bridges, Breaking Barriers (Integrated Care for Older People) This CQC report sets out their findings into how health and social care services work together to deliver care for older people that is integrated. It follows the fieldwork carried out in eight areas. The report highlights many instances of good practice where those providing and commissioning health and social care share information and co-ordinate services for older people. It also details the barriers to delivering joined up care found on site visits and concludes with recommendations for health and social care leaders. 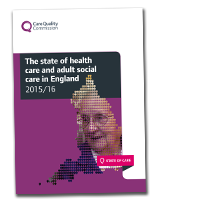 The review has led CQC to develop new methods of assessing and understanding integrated care and CQC hope this report will lead to better co-ordination of care for older people. 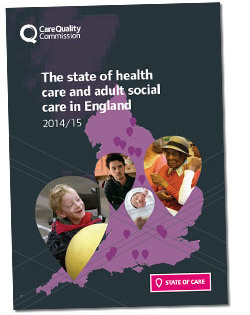 ‘England’s health and social care system is under pressure. Changing care needs and tough financial demands have contributed to an environment where higher quality is hard won’. This report by the Care Quality Commission illustrates how its inspections can contribute to raising standards of care. The 2015/16 report is also available. 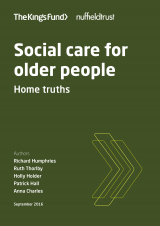 Social Care for Older People This new report, published by The Kings Fund and the Nuffield Trust, looks at the current state of social care services for older people in England, through a combination of national data and interviews with local authorities, NHS and private providers, Healthwatch and other groups. It considers the impact of cuts in local authority spending on social care providers and on older people, their families and carers. 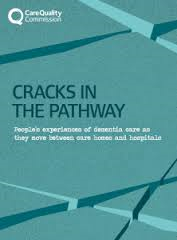 Cracks in the pathway During 2013 and 2014, the CQC carried out a thematic review of the care people living with dementia receive as they moved between care homes and acute hospitals. CQC Adult in-patient survey 2015 This report, published in 2016, presents the analysis of the results of a survey looking at the experiences of adult patients in hospital. 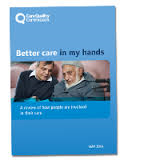 Better care in my hands: A review of how people are involved in their care This CQC report describes how well people are involved in their own care and what good involvement looks like. Are people happy to share their patient data? A report by Healthwatch in response to the Data Guardian’s recommendations for patient data security. 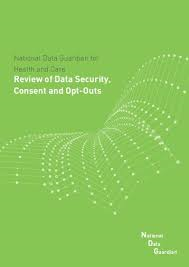 ‘Review of Data Security, Consent and Opt-out‘, produced by the National Data Guardian Dame Fiona Caldicott, was commissioned by the Department of Health and received evidence from Healthwatch England and local Healthwatch about the public’s views on consent and data security. This report sets out recommendations for how patient’s health and care information should be used within the NHS. What do people think about the Proposed Patient Data Standards? The full report by Healthwatch responding to the Data Guardian’s Review of Data Security, Consent and Opt-Outs’. 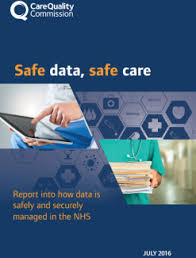 Safe data, safe care This review looks at whether personal health and care information is being used safely and is appropriately protected in the NHS. Th e state of care in independent acute hospitals Independent acute hospitals provide a range of services including surgery, diagnostics and medical care. 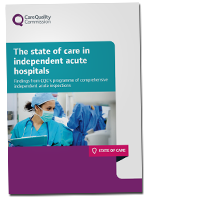 The state of care in independent acute hospitals presents findings from the CQC inspection of 206 independent hospitals in England. The expert led, specialist inspections focused on what matters most to people using services – whether they’re safe, caring, effective, responsive and well-led. We rated performance as ‘outstanding’, ‘good’, ‘requires improvement’ and ‘inadequate’ to help people make informed choices about their healthcare. 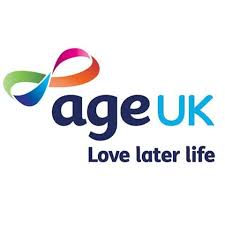 Growing older in the UK – a report by the British Medical Association - a series of expert-authored briefing papers on ageing and health. 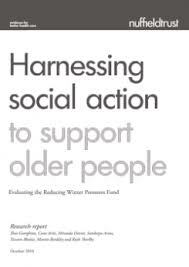 2016 This report focuses on how the health and life chances of older people of this and future generations are harmed by holes in the safety net of health, social and other welfare services. 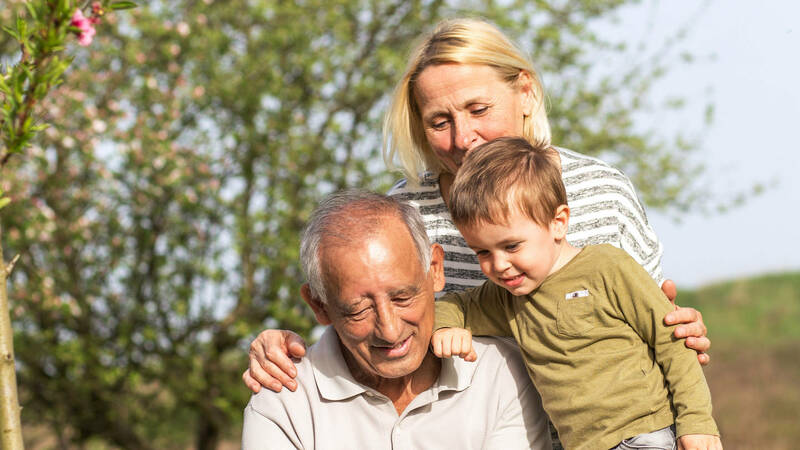 Across the report’s six chapters it identifies how older people’s health and that of their carers is affected from experiences throughout their lives as far back as childhood. The report also pinpoints established links between patients’ social circumstances that influence the quality of their lives significantly. 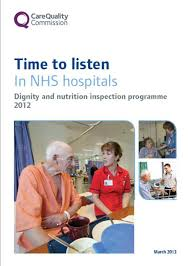 Throughout summer 2012, the CQC carried out an inspection programme that looked at the care provided to older people in care homes and NHS hospitals. The programme focused on whether they are treated with respect and dignity and get the food and drink that meets their needs. The NHS is not providing those in later life with mental health problems with sufficient treatment options, such as talking therapies and integrated care plans. 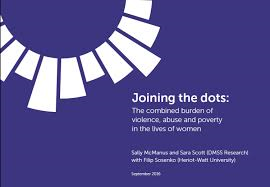 ‘Joining the Dots’ Agenda has published a report that combines data on women’s experiences of poverty, mental health, life circumstances, and abuse and violence, to paint a picture of how different forms of inequality combine in the lives of women in poverty in England. 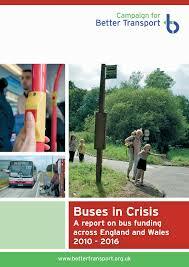 Buses in Crisis 2018 This report by the Campaign for Better Transport highlights the huge reduction in funding for buses over the past 8 years.Information about buses and withdrawn routes was collected by contacting all 82 local transport authorities in England as well as the combined authorities responsible for public transport within large urban areas, Statistics for England and Wales are provided.